The team at Related Realty in Chicago have a mandate to be involved in their local community. They take it very seriously. 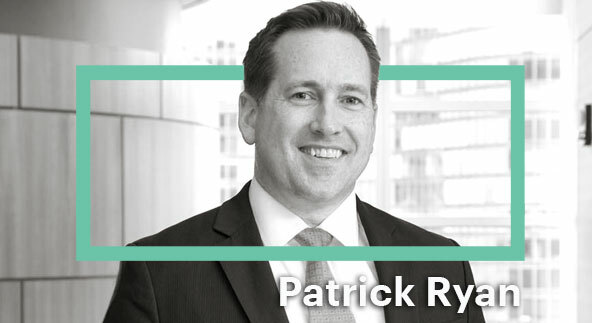 Patrick Ryan, the managing broker, joined us for our Meet the Unicorns video series to talk about that community connection, local expertise, and... spinning? Yes, spinning. Related owns the Equinox chain and SoulCycle, one of the hottest spinning studios in the country right now. And as consumers can do their own house hunting line, the role of the REALTOR® has evolved. It’s no longer about accessing information. It’s about parsing that information and sharing expertise. The organization is active in supporting local Lurie Children’s Hospital and internationally through GiveBack Homes. Chicago itself is a city of neighborhoods, each with their own character, amenities and demographics. And understanding that character is critical for Related Realty agents. These days, Patrick’s focus is on consistency. It’s a message he heard through the Council Residential Specialist Elite Pro Summit.